Celanese Corporation announces plans to significantly expand methanol production capacity at the company’s Clear Lake acetyl intermediates manufacturing facility located in Pasadena, Texas. DONEAR Group acquires Grasim Bhiwani Textile Ltd. Here is the list of latest events and the organizer details with date and venue of local and globally conducting exhibitions and conferences . 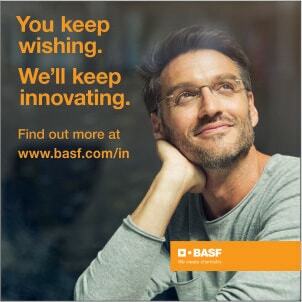 Here are the latest product news and updates or launches in paints and coatings industry. 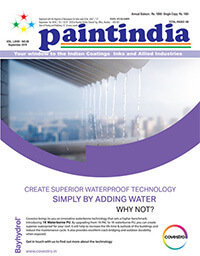 Here are the news about the paints and coatings Industry across the world. Here are the updates on upcoming events local and global with all the information of organizers and their contacts . 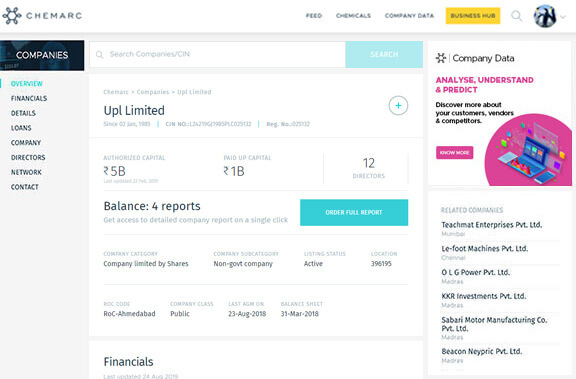 Here are the Latest Product updates from across the World . 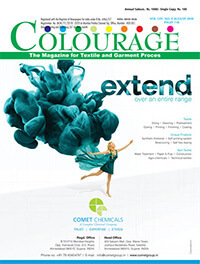 Here are latest news and developments in the Textiles Industry. The entire textile and clothing industry was overwhelmed with the presence of the Hon'ble Vice-President of India who attended the Conclave as the Chief Guest. 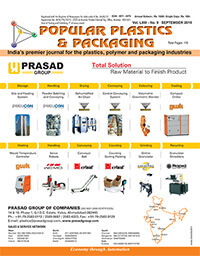 Here are the product updates on plastics and packaging industry across the world. Here are the News about plastics and packaging industry across the world. The main objective of the Indian Institute of Packaging is to promote the export market by innovative package design, development and to upgrade the overall standards of packaging at national level. Information on 1 million chemicals, and counting. Go discover.. 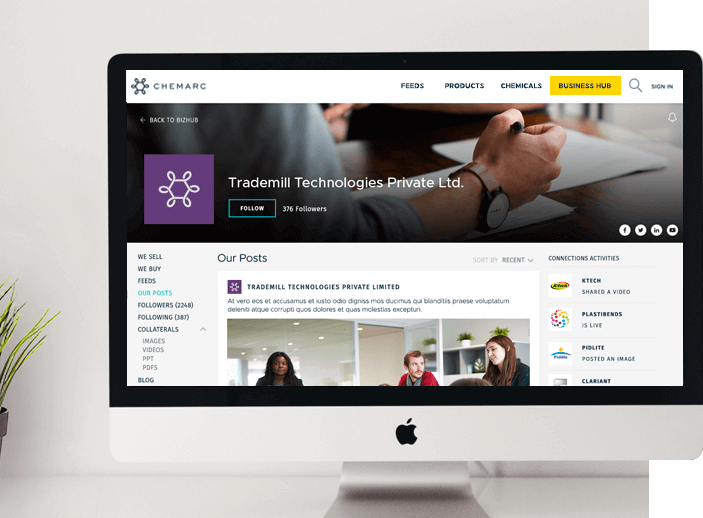 The digital community zone of chemical businesses! Follow & Engage with Companies you want to do business with!